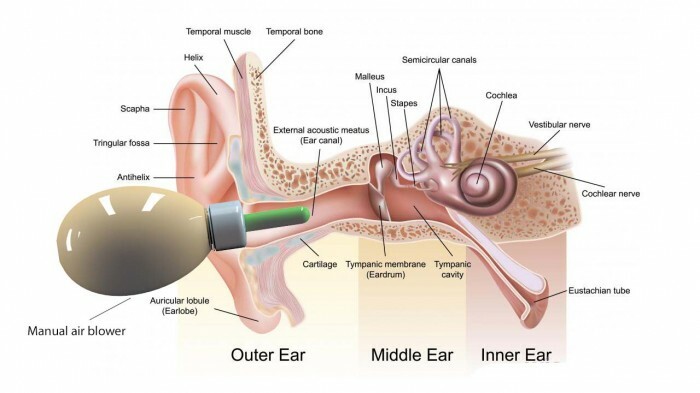 The invented earplug is to block the ear canal against water, external materials or sound; The present invention can protect the ears against noise more effectively comparing to the earplugs currently available in the market. 10. If the alternative design with a syringe and coupling is used, the amount of air to be pushed into the inflatable balloon can be measured precisely. Page created at 2019-04-24 18:09:05, Patent Auction Time.